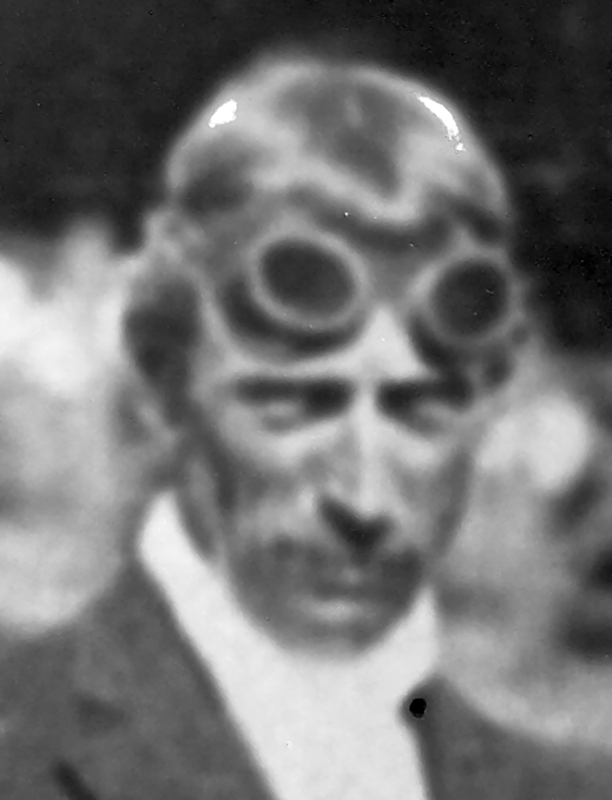 J. WALTER CHRISTIE, the father of front-wheel-drive race cars, proved his automotive theories in competition. He also gained international recognition for his development of mechanized warfare armaments that contributed to the Allies’ victory in World War I. 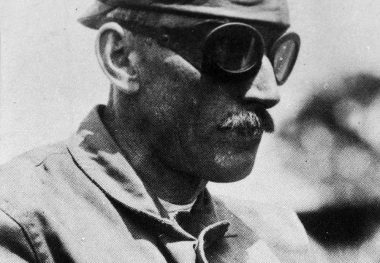 His racing accomplishments from 1904 through 1910 included record-breaking runs and victories in match races at Ormond Beach, Florida, and Atlantic City, New Jersey, as well as on such closed courses as Morris Park, Pennsylvania; Empire, New York; Readville, Massachusetts; Minneapolis, Minnesota; and Detroit, Michigan. His competition included Louis Chevrolet, Ralph DePalma, Barney Oldfield, and other formidable drivers. He also raced his front-wheel-drive cars in the 1906 Vanderbilt Cup and the 1907 French Grand Prix. 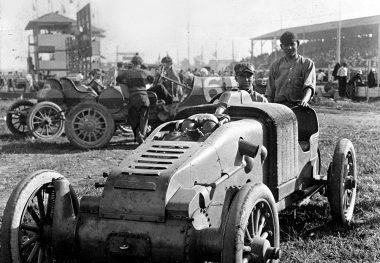 On December 17, 1909, he was clocked at more than 100 miles per hour on the main straightaway of the Indianapolis Motor Speedway’s new brick surface. Prior to America’s involvement in World War I, he designed armored tanks for England and later designed movable gun turrets for the United States Navy.